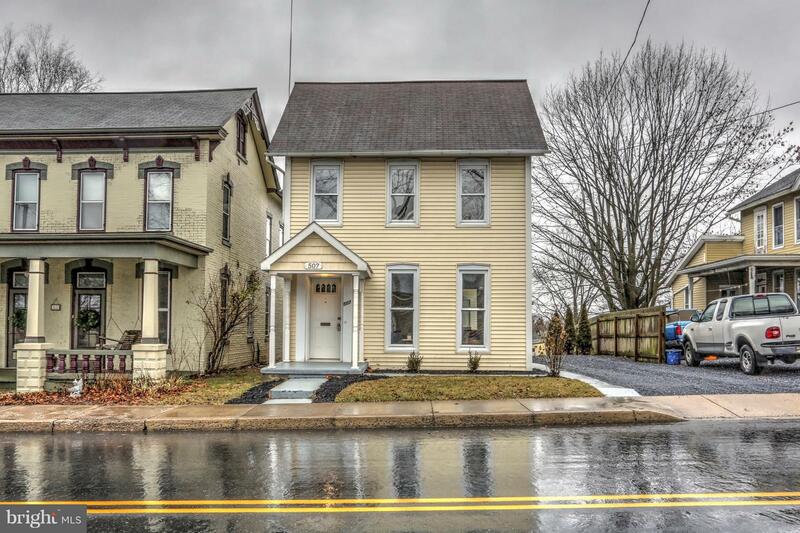 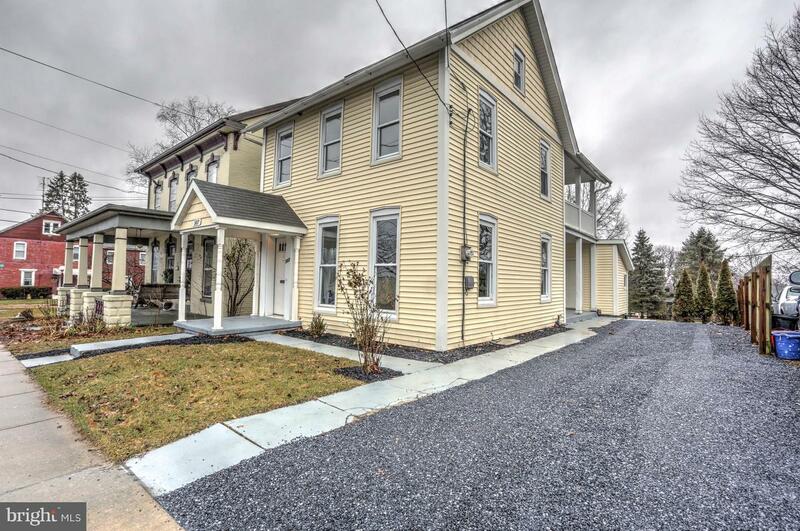 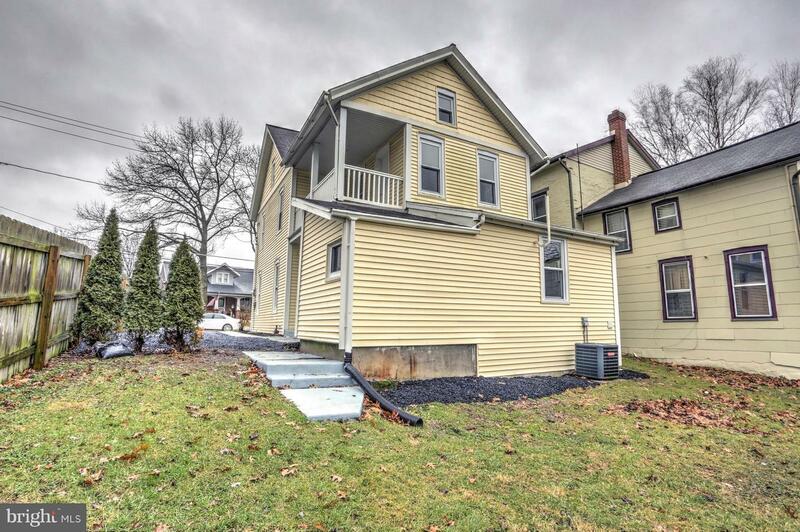 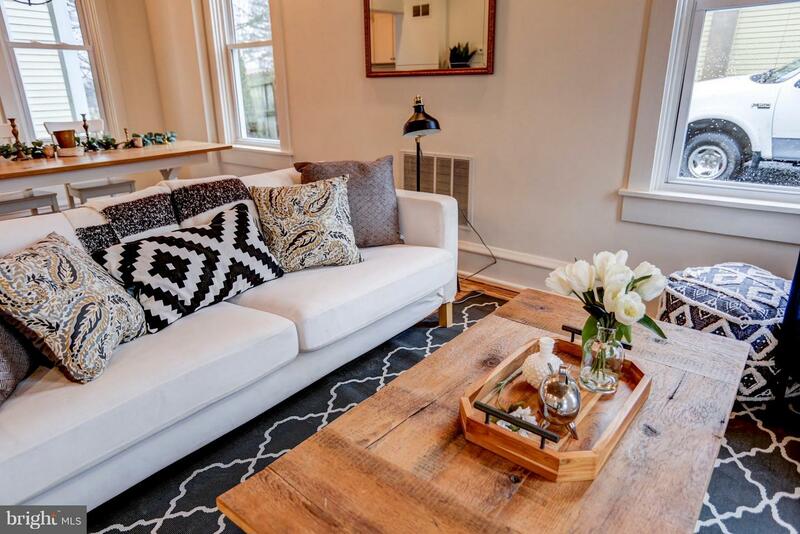 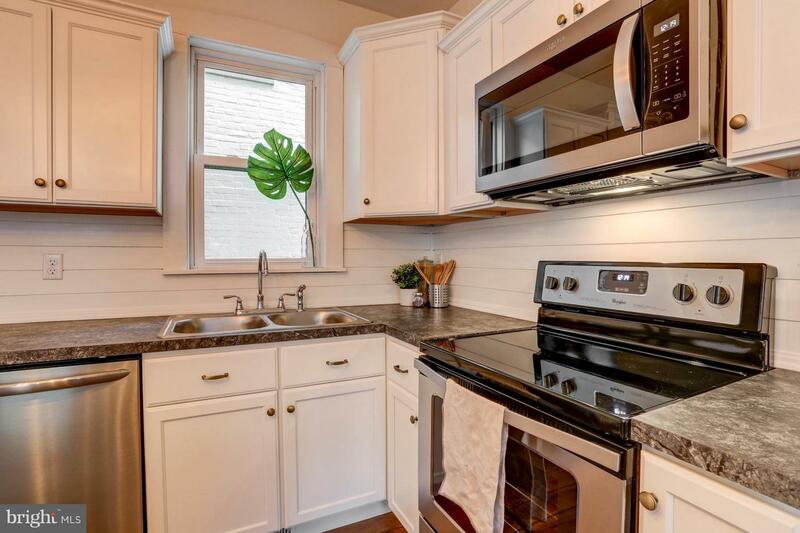 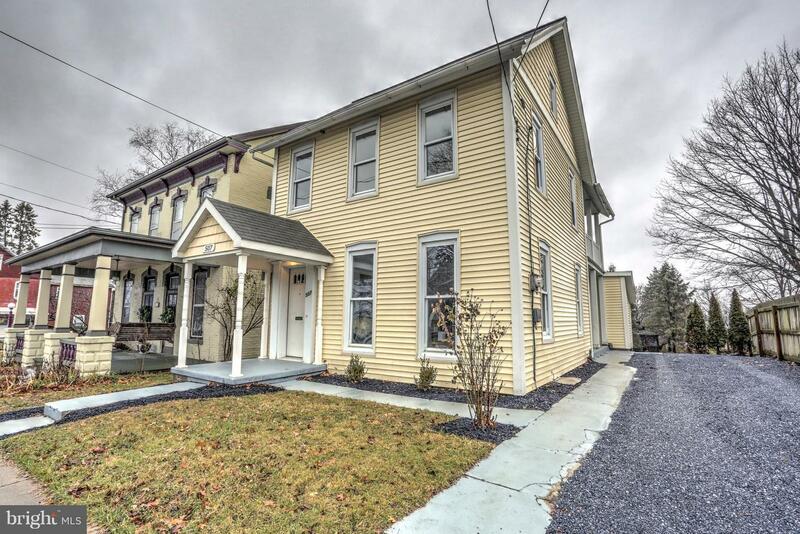 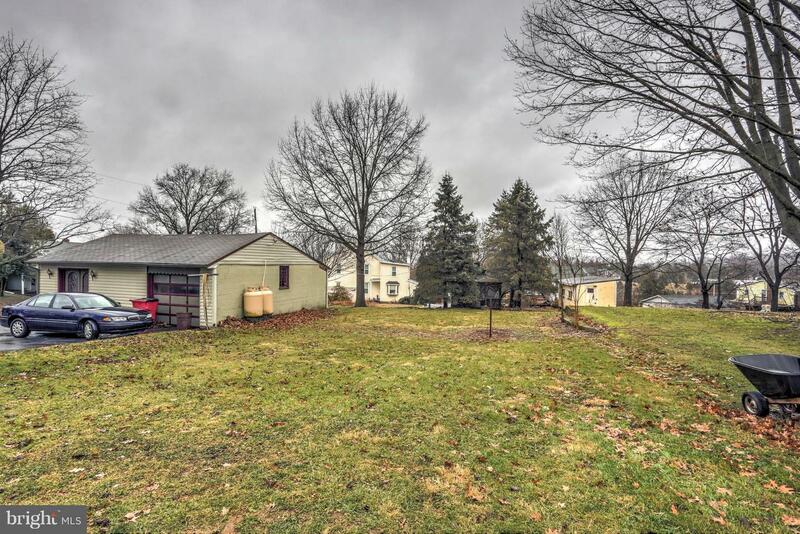 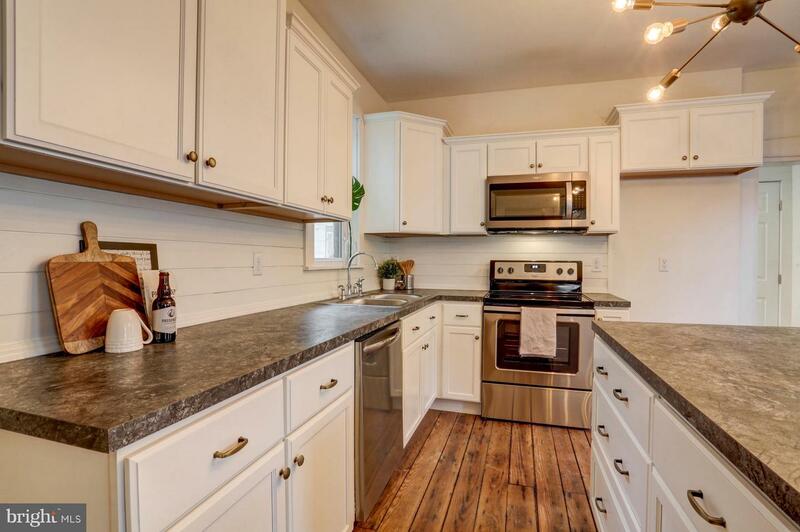 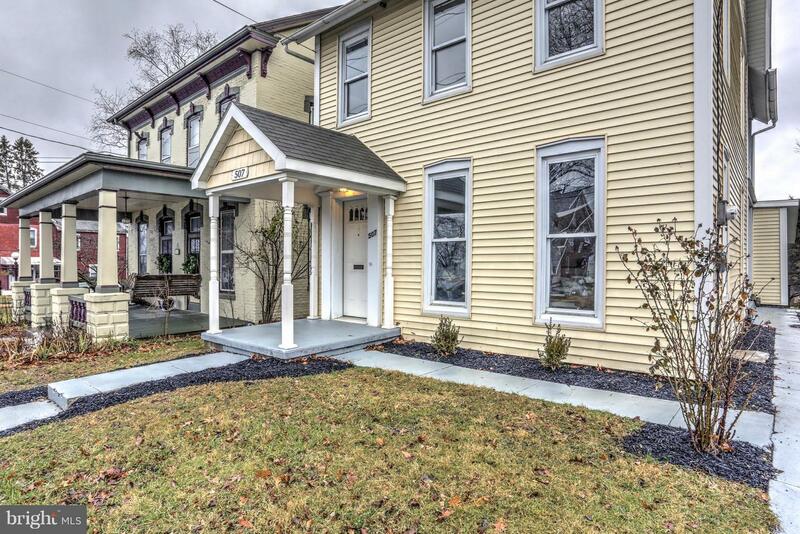 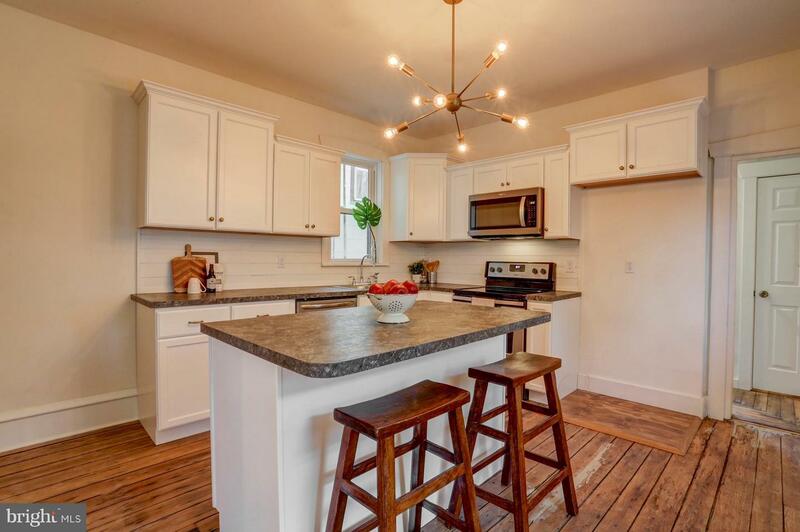 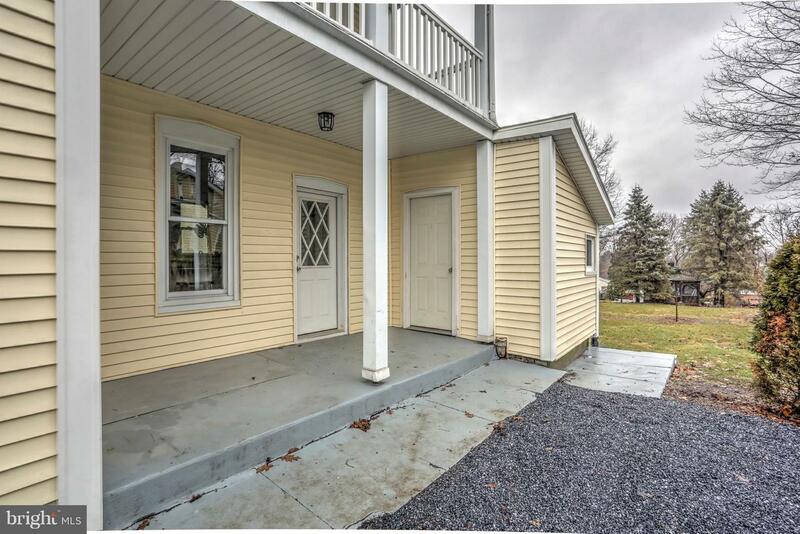 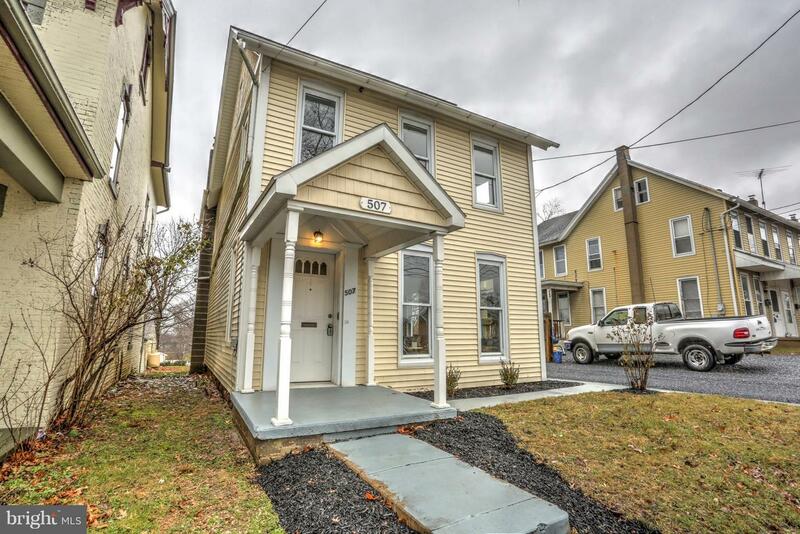 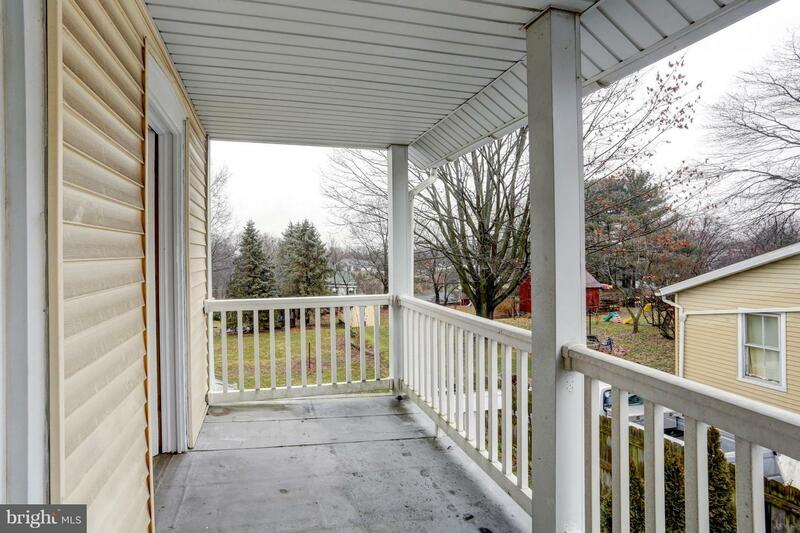 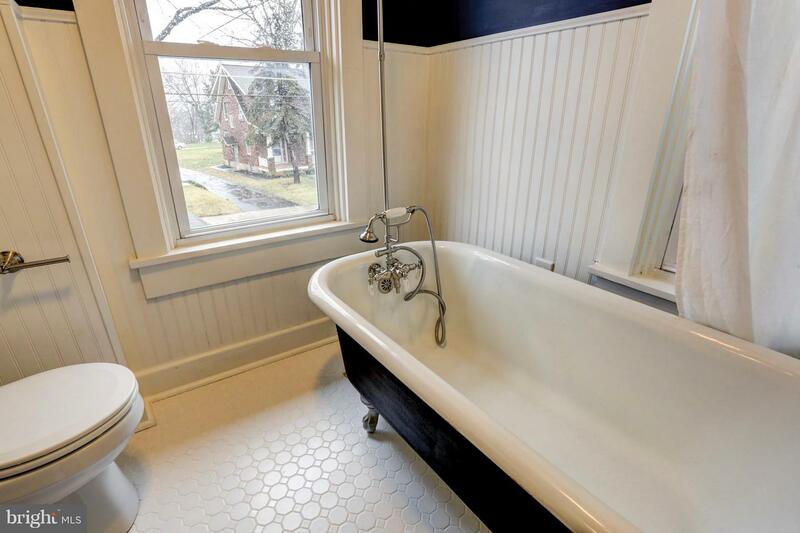 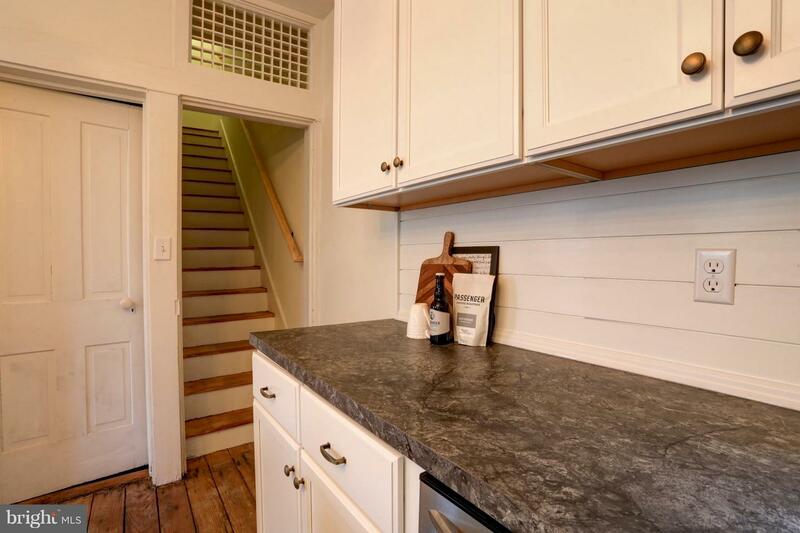 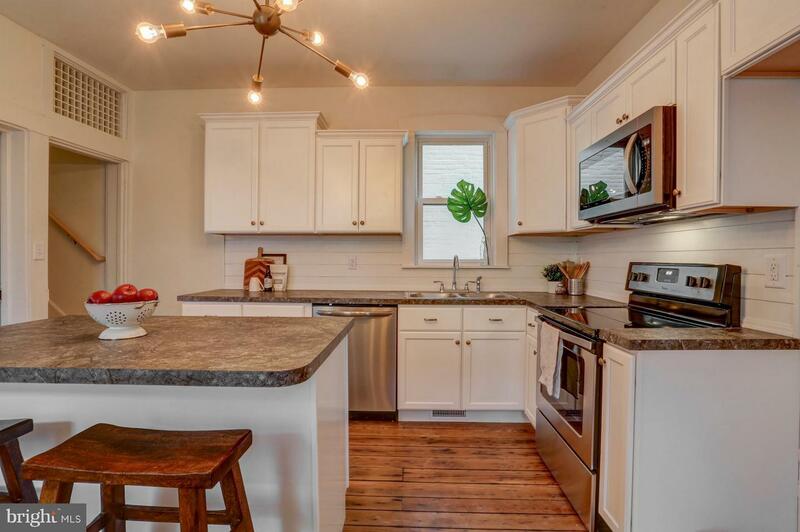 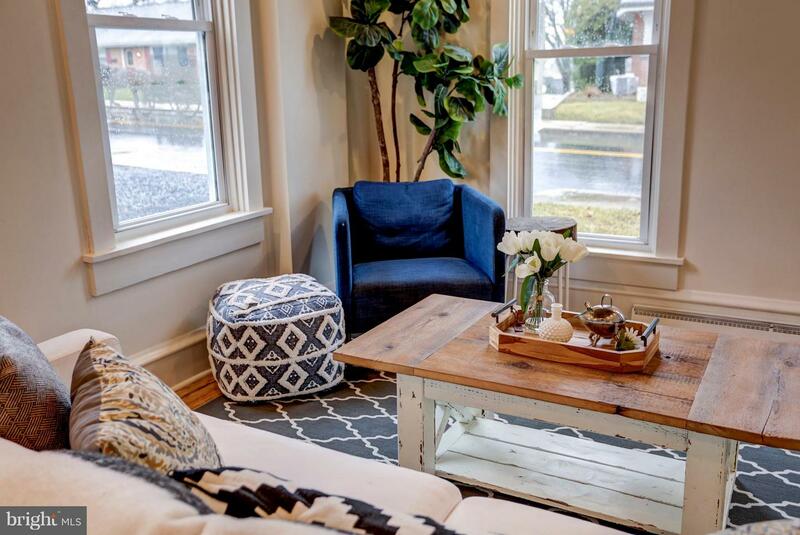 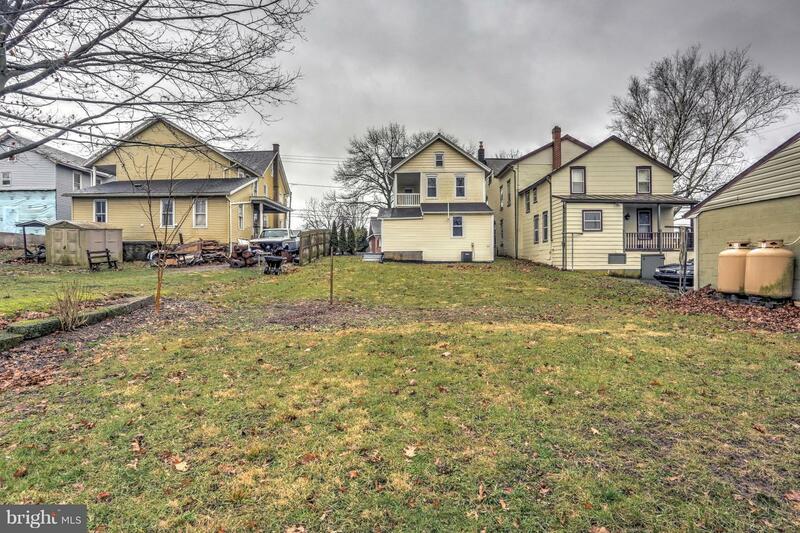 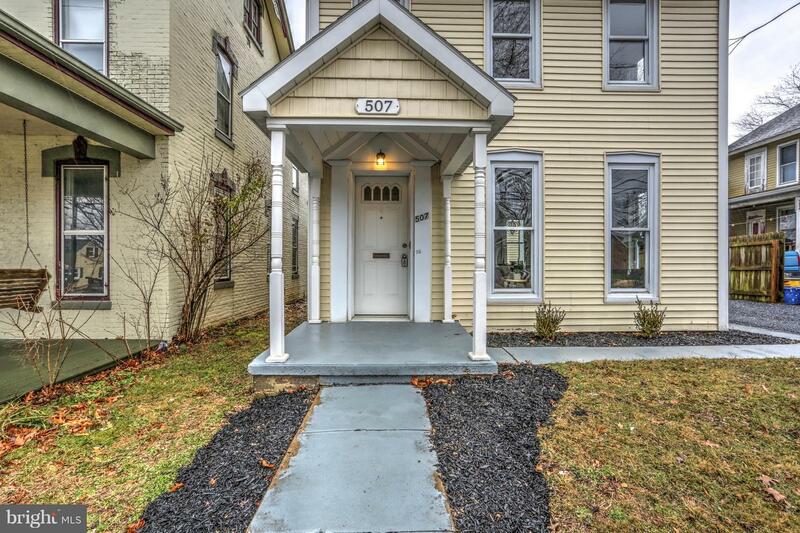 Charming 3 bedroom, 1 & 1/2 bath home, completely renovated with a beautiful, modern look! 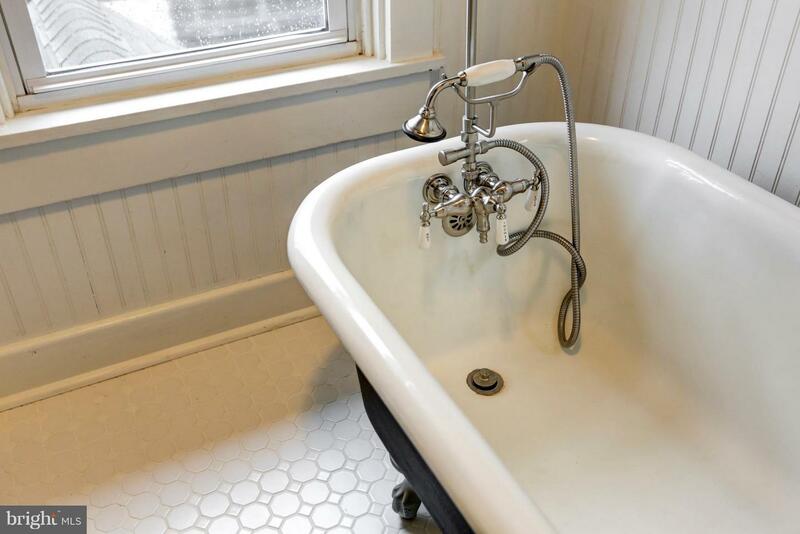 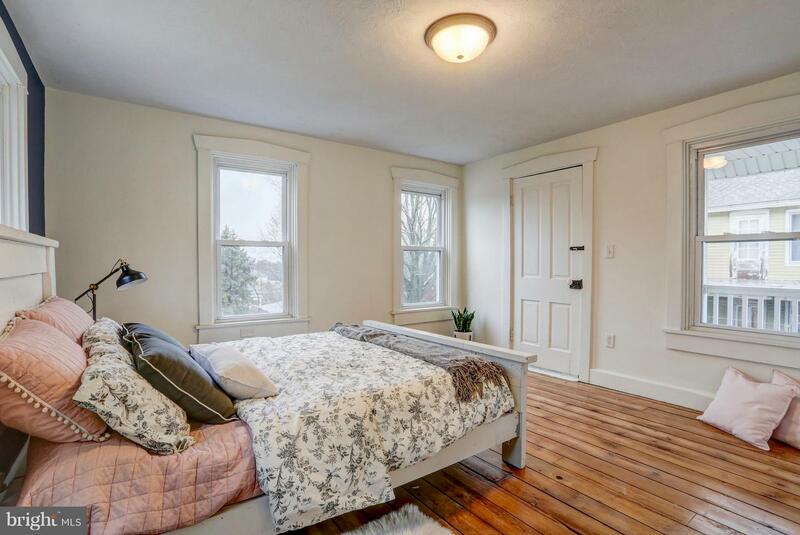 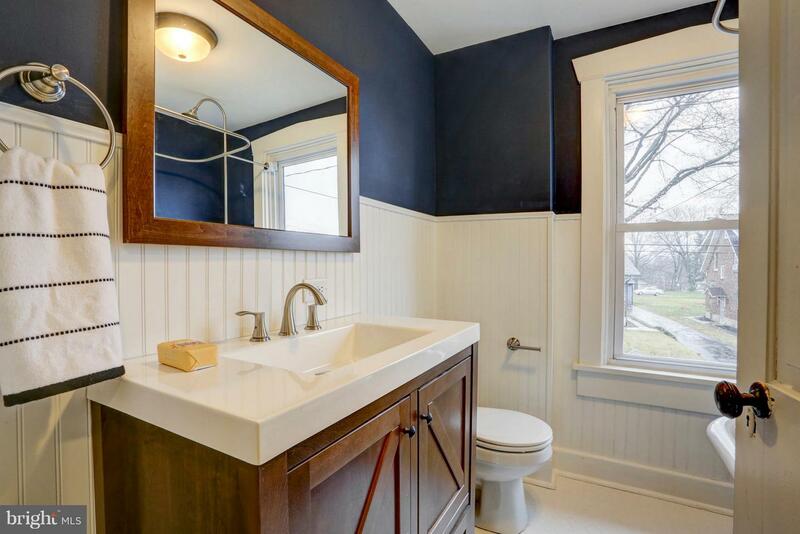 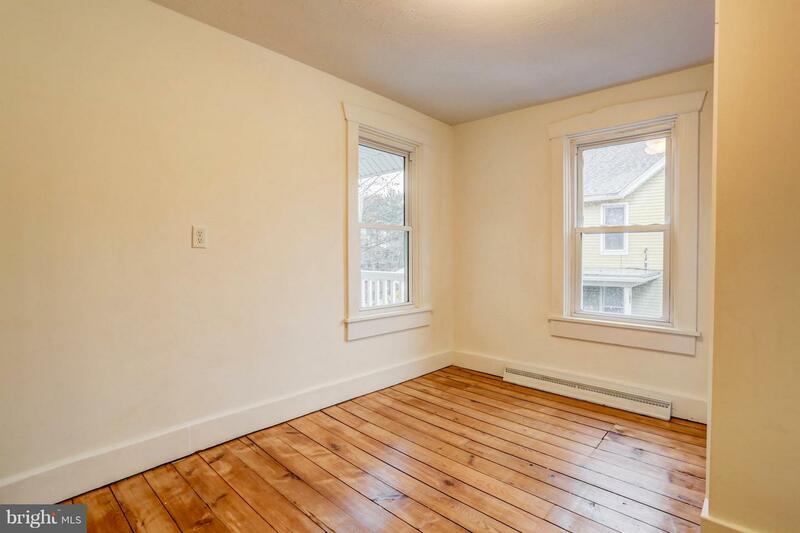 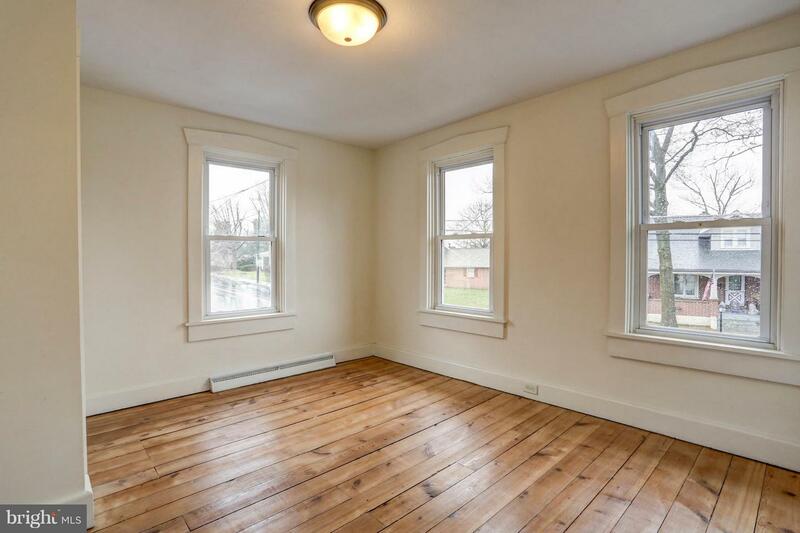 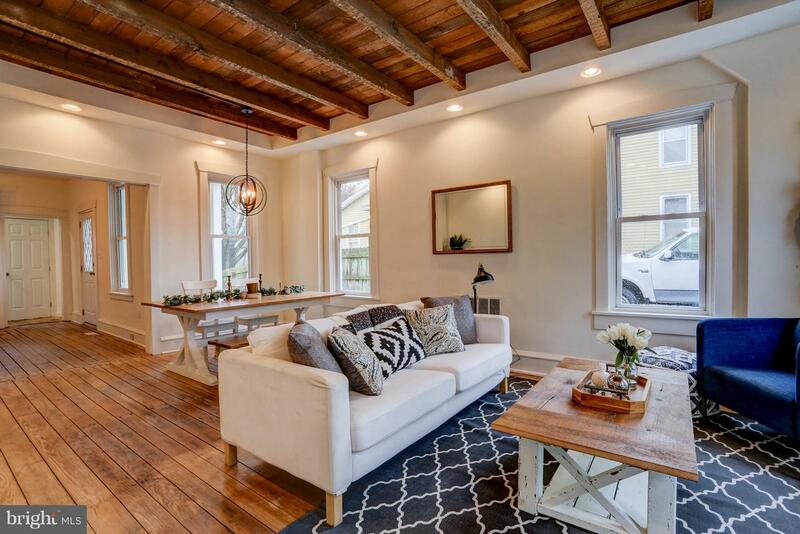 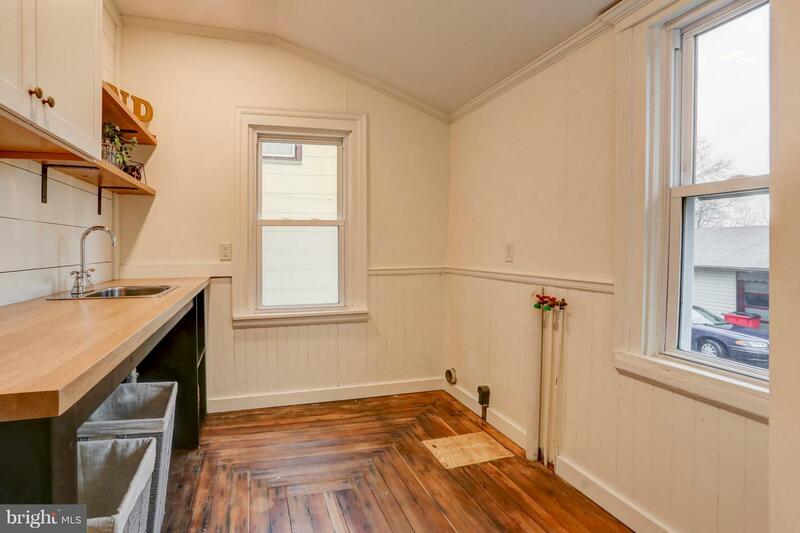 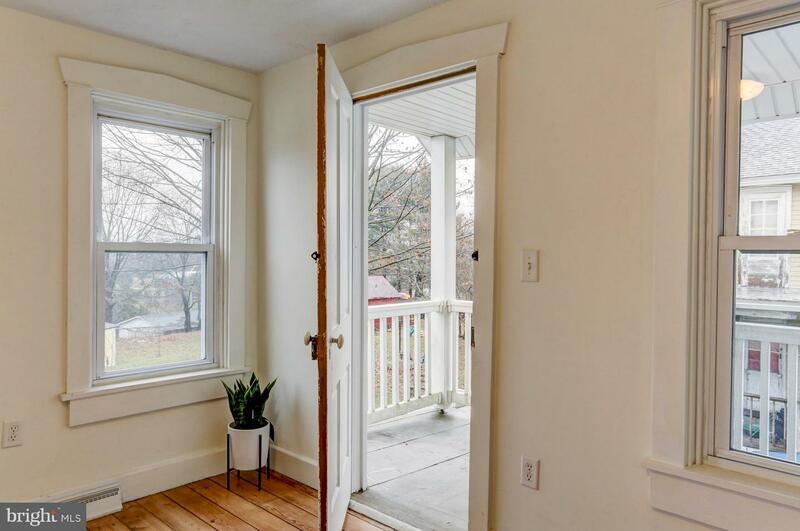 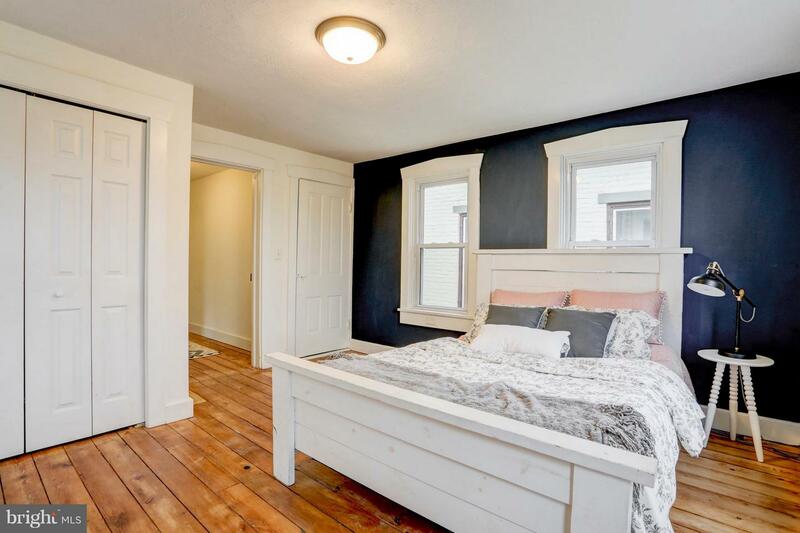 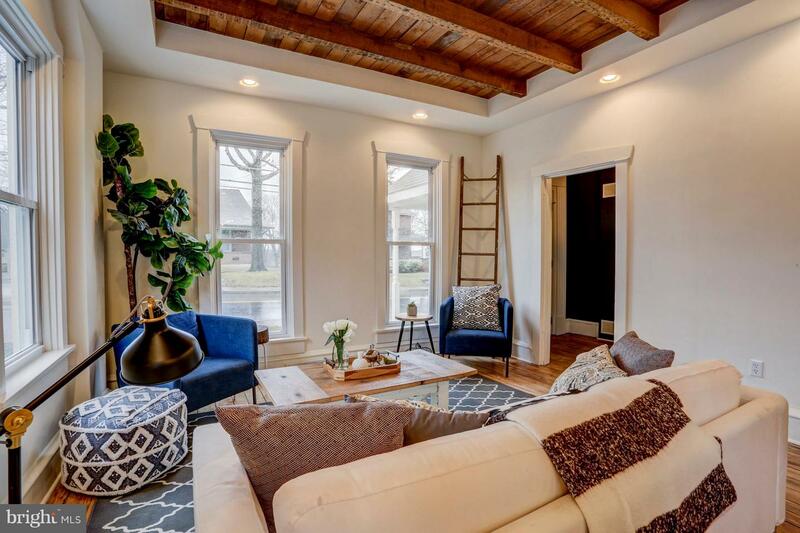 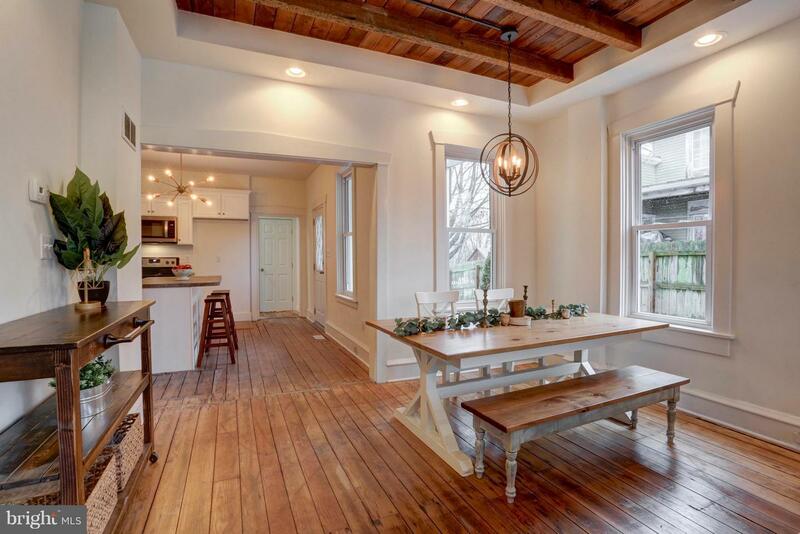 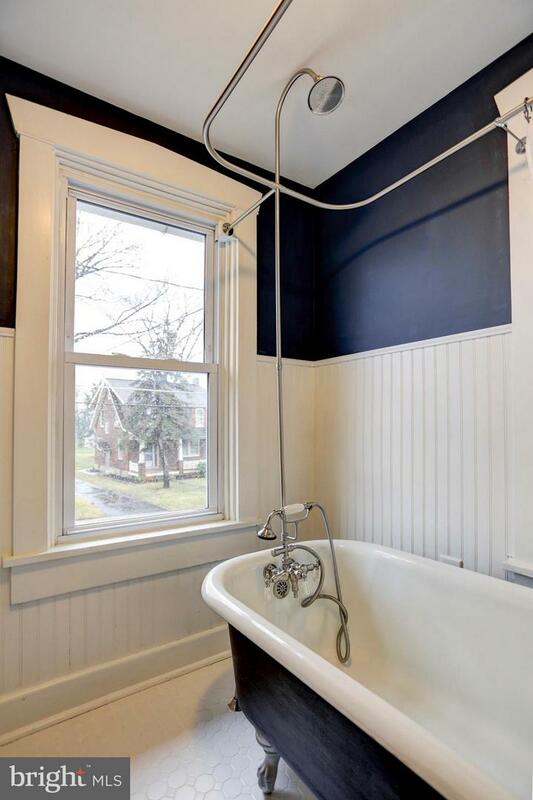 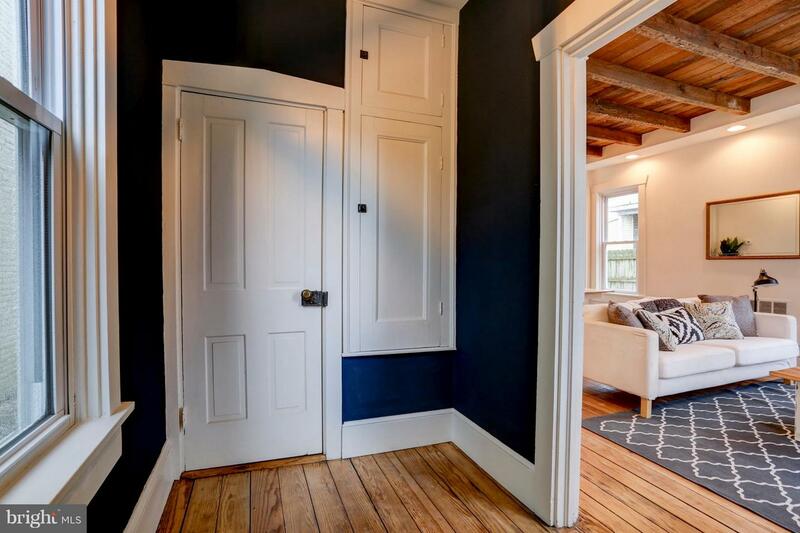 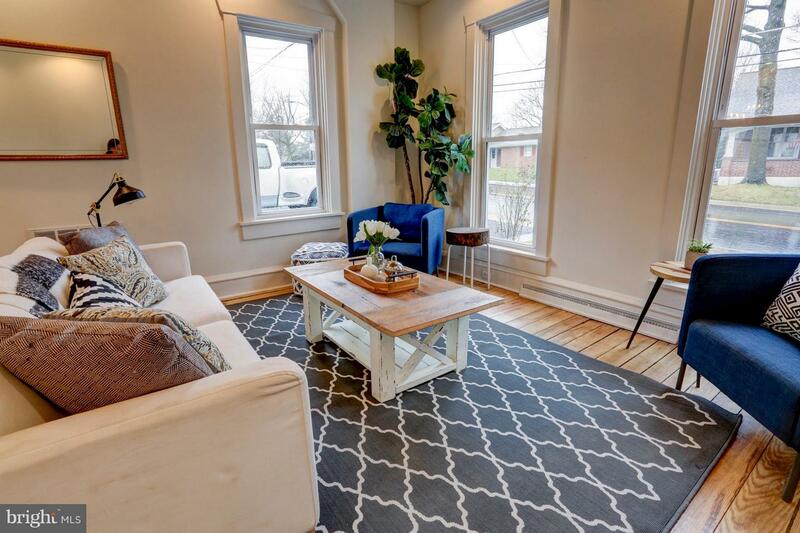 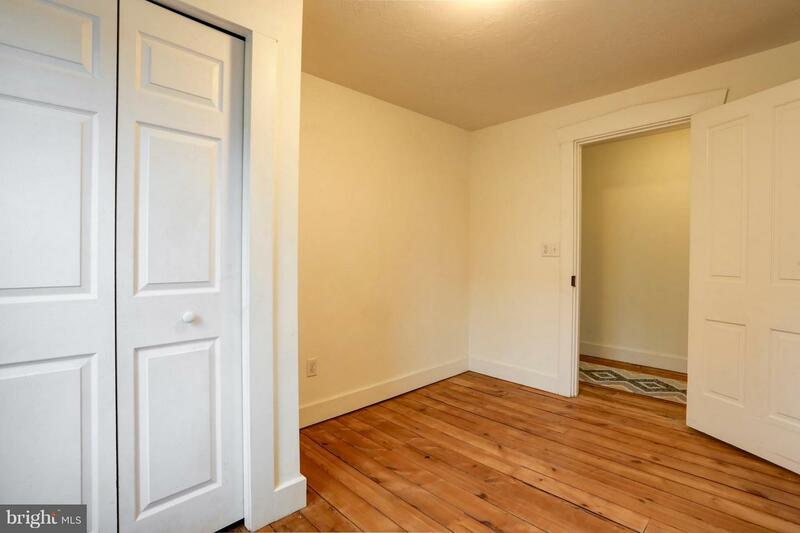 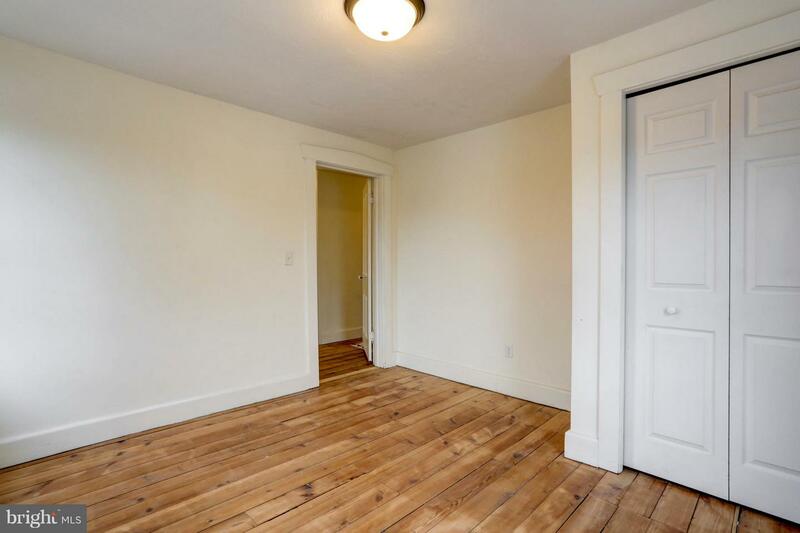 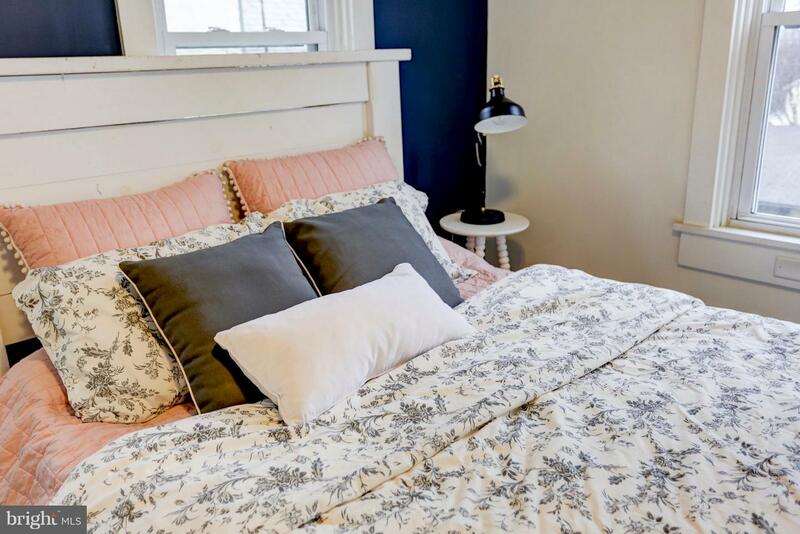 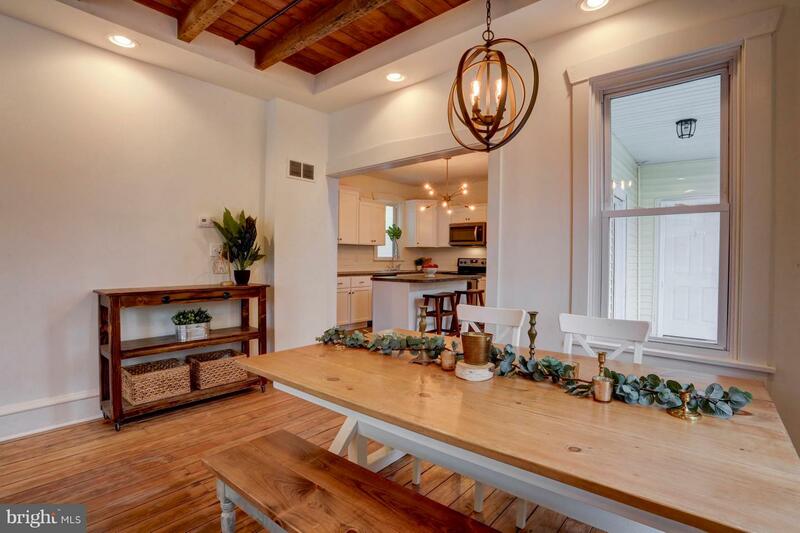 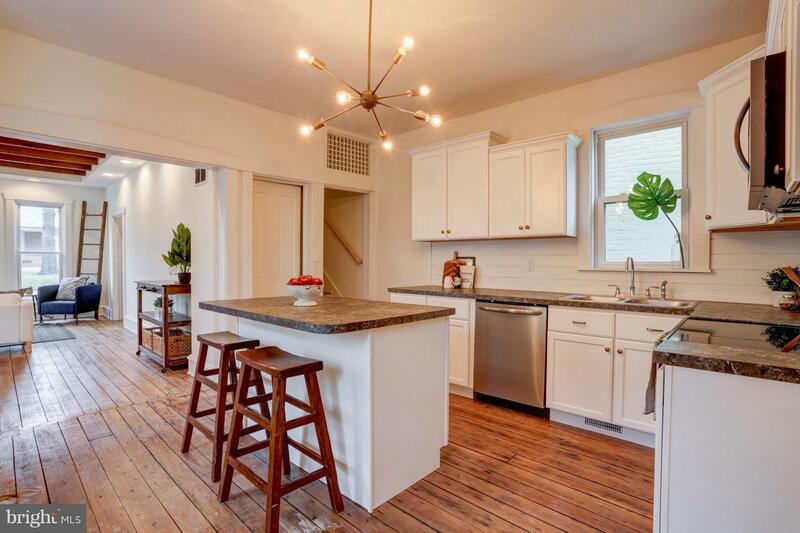 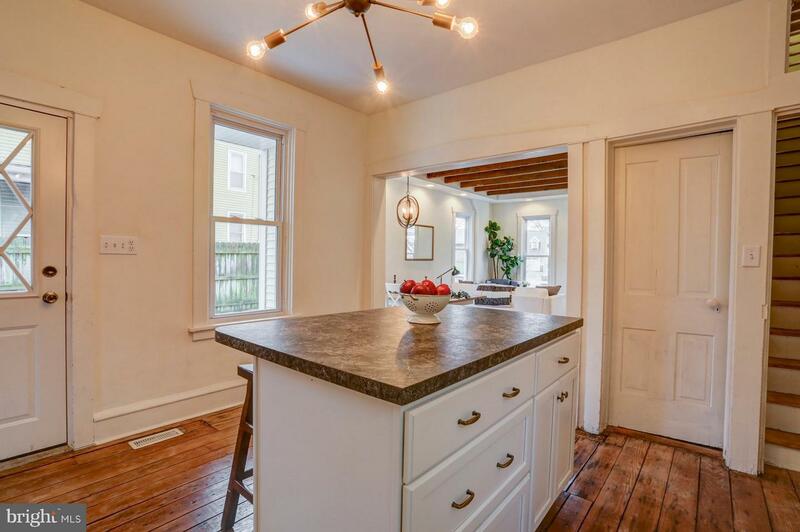 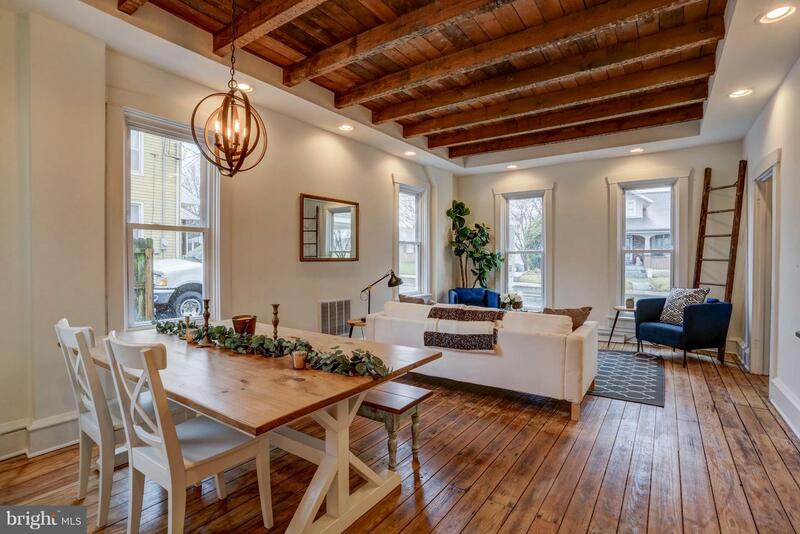 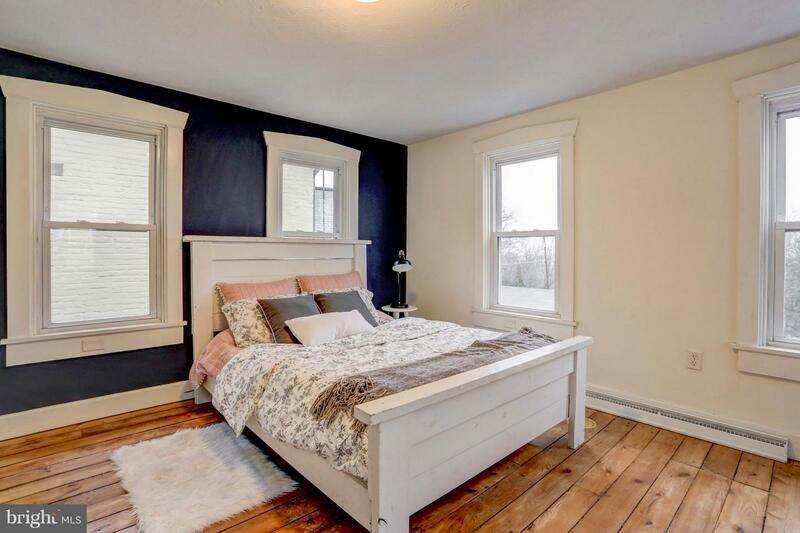 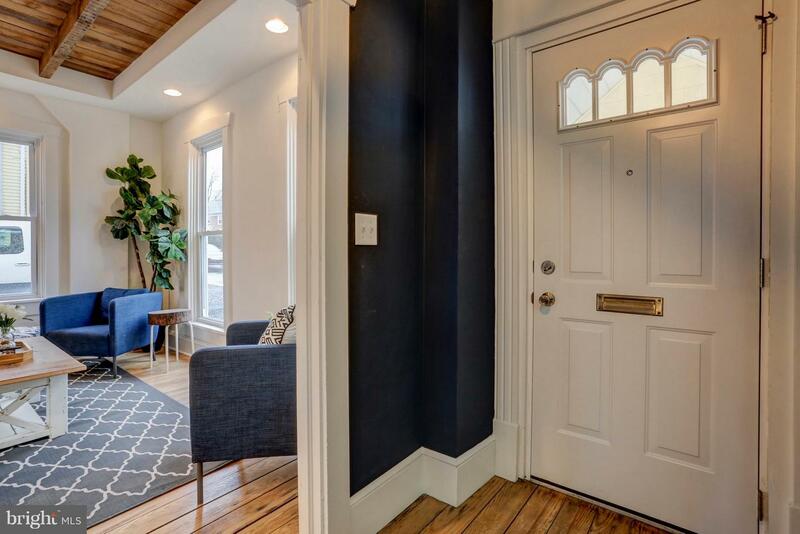 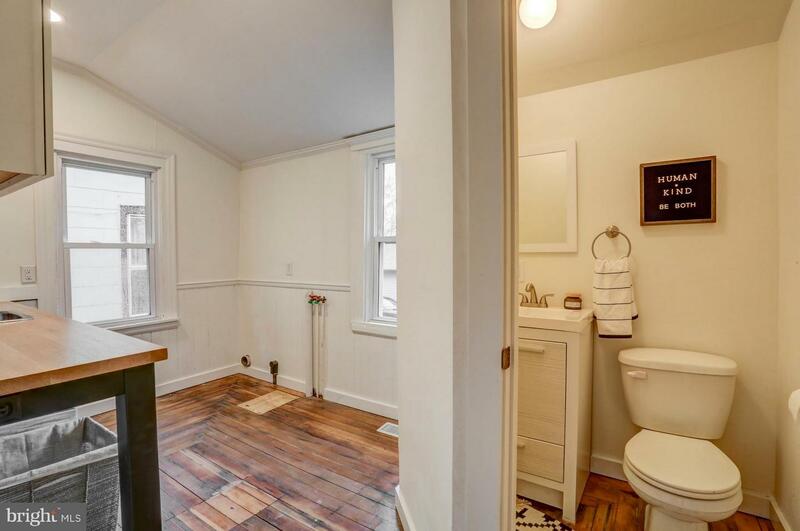 This lovely home features hardwood floors, fresh paint, and magnificent light fixtures throughout. 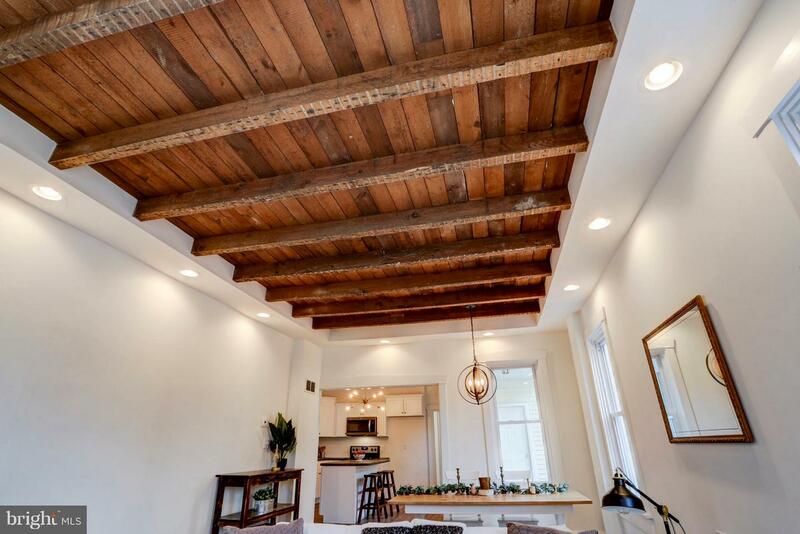 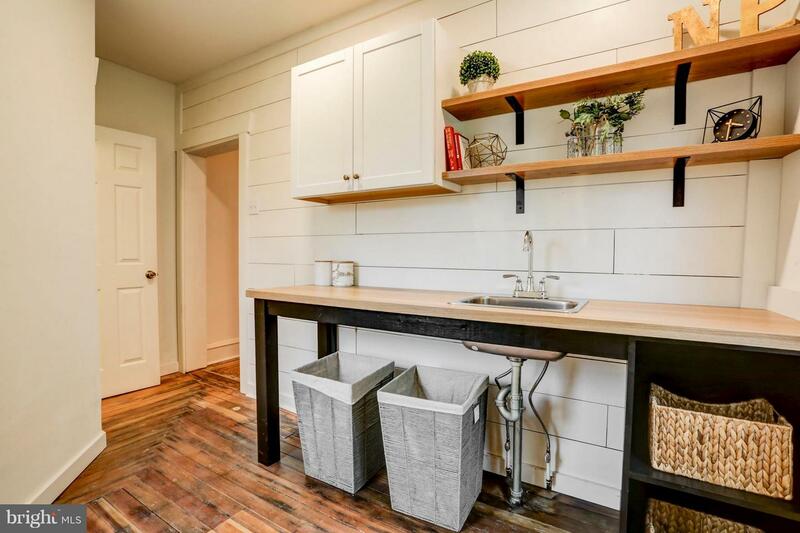 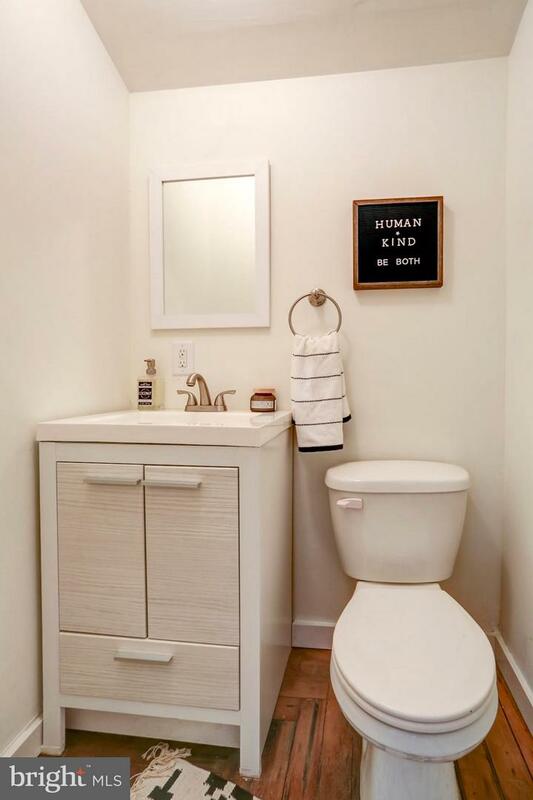 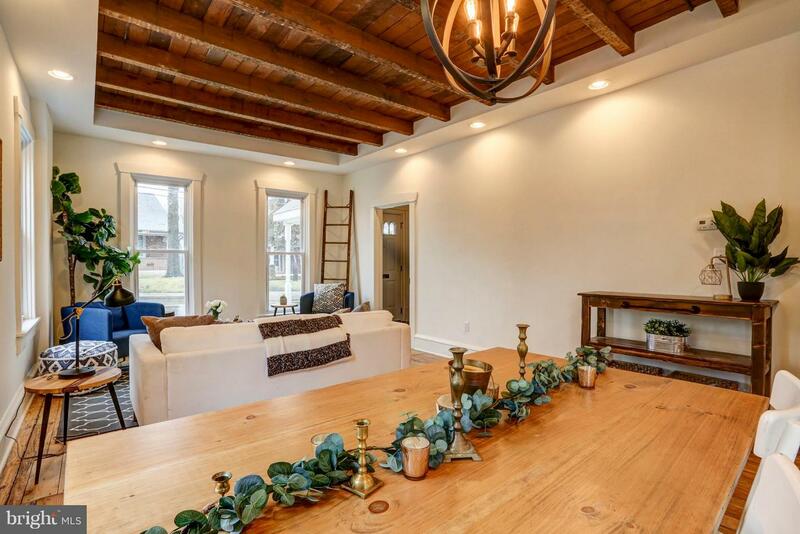 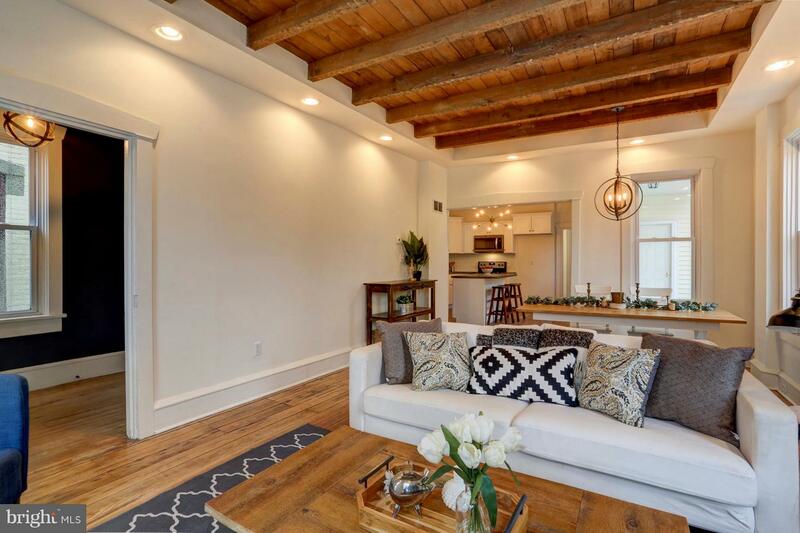 Highlights of this home include recessed lighting & exposed rafters in living/dining room, laundry room with sink, shiplap, & crown molding, and a second floor balcony. 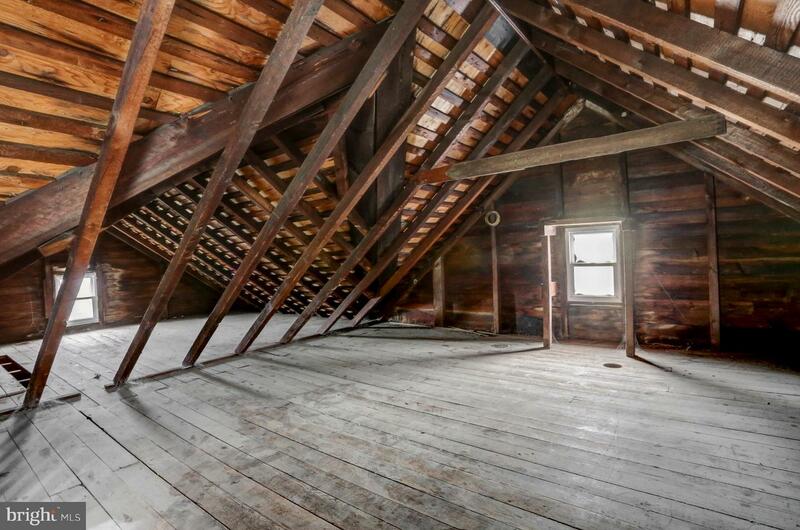 Large attic provides for lots of storage space. 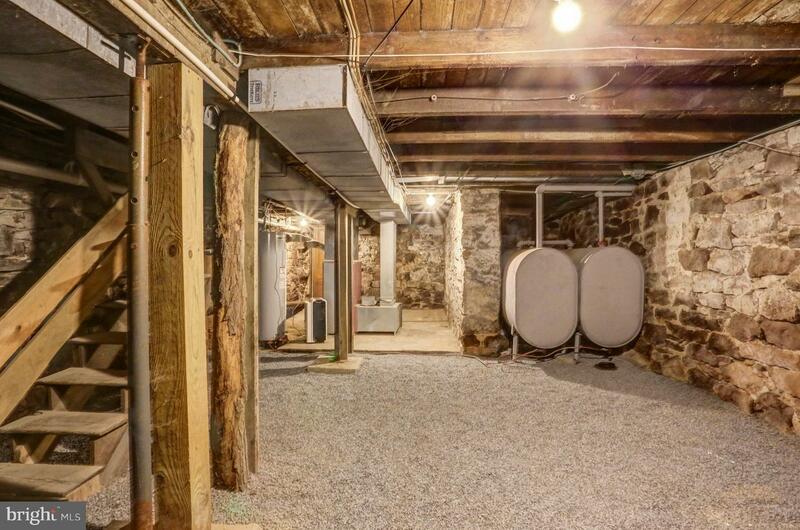 New water heater installed in January of 2019.